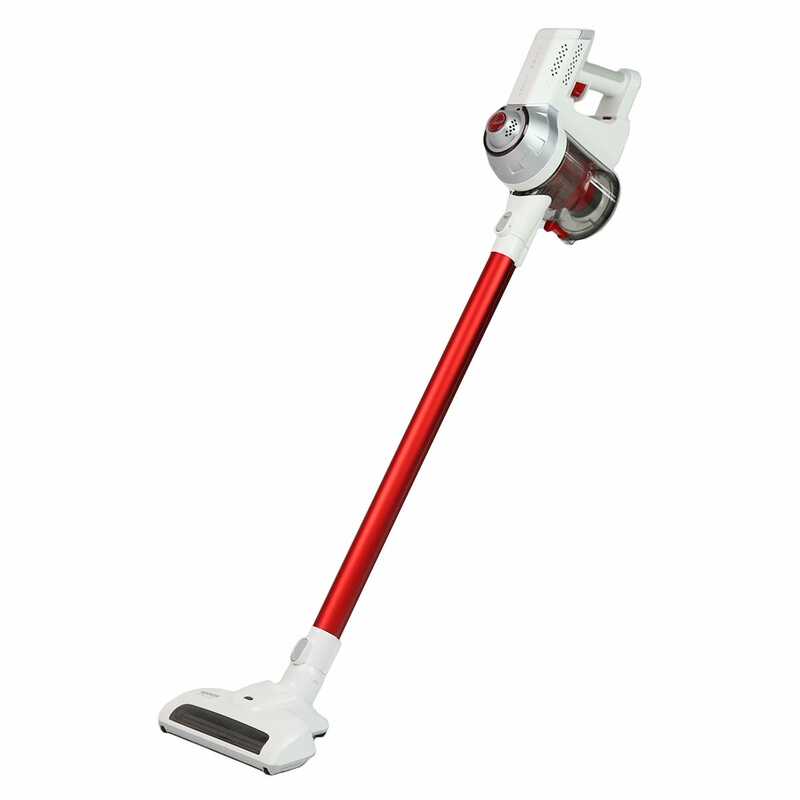 The Hoover Ultra Power is a lightweight 2-in-1 stickvac that can be used as either a versatile stick vacuum or a powerful handvac. This cleverly designed Hoover unit is compact in nature, and the handle can be easily folded in half so you can store it in small areas. With a powerful 21.6V lithium battery, the Ultra Power will last an impressive 45 minutes on every charge. The motorised powerhead is great for removing pet hair and other deeply embedded dust and debris from your carpeted surfaces, and you can easily see how much battery power is remaining using the LED indicator on the machine. The Ultra Power is ideal for those who want a reliable, powerful cordless stickvac with the benefits of a removable handvac. By customers who purchased the Hoover Ultra Power Stickvac. *****! :) Seriously it ***** well. Prompt customer service with useful information for the product I needed. I went in to the East Maitland store to test out vacuums and I said I would buy online so I could Afterpay it and I felt pressured to buy in store because he said I’d need to pay the first payment when I placed the order online and I should come in and buy it but when I placed it online I didn’t need to make the first payment and I knew that. My daughter loves it in her apartment. I have used our stick vac a few times and am finding it excellent for what we require. Perfect....met all my needs. Easy to use and very happy with the hand vac. Great machine for midweek tidying. A bit noisier than our previous vacuum but otherwise ideal for the average home. The HEPA filter is an added bonus for my family. The lady was very knowledgeable and generous with my trade in. Good experience. Personable, polite and very willing to assist. Great service and excellent knowledge. Always professional and excellent service. The team understands my needs and guides me to the products that best fit my business. the service we received was great and the assistant was friendly and very helpful. Very helpful staff but it was a bit disorganised. I had hoped to try out the Dyson cordless vs the Hoover etc but Dyson vac had disappeared. Also I wanted to buy an extra filter fo the vac and extra bags for Worthheim vac- both not available!! Josh from nowra store was excellent, very knowledgeable and helpful. 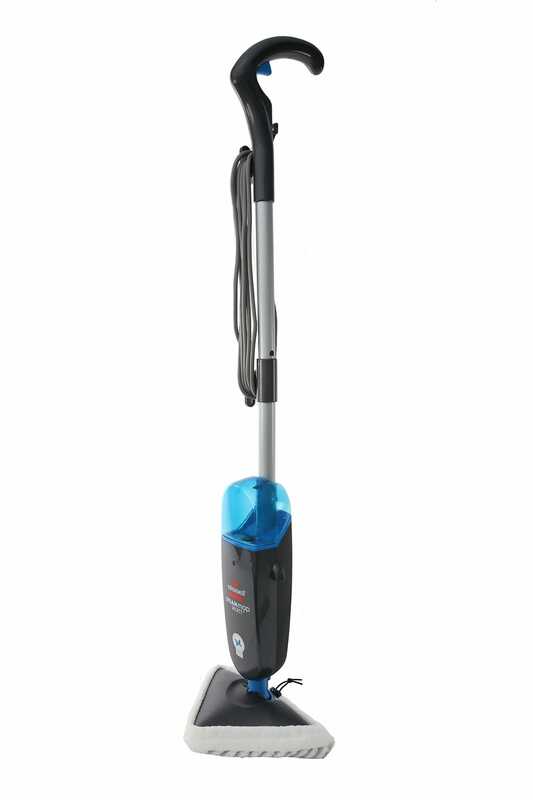 I originally done a click and collect on a hoover ultra stick vacuum which was awesome on carpet but not on floorboards so I exchanged it for a hoover eco pets vaccum which is fantastic. The eco pets vacuum then went on sale $200 cheaper within 2-3wks later and I rang and spoke to Josh and I got $200 in-store credit. Needed a new stick vac so we went straight to the experts. The guy at our local store understood what we needed and led us to a particular model. Unfortunately we couldn’t buy it in store at the time so we ordered online. It was on our doorstep within a week and works great!